Semi – fermented green tea – popularly known as Oolong tea. Our Oolong varieties only come from Taiwan. The teas are planted according to the mountain levels. The higher the mountain, the subtle taste and the soft-fragrant the tea is. (Sometimes milky) Oolong tea is processed through mid- fermentation. Therefore, at least 85⁰C of water is needed to brew this tea. The usage of ceramic or clay teapot is appropriate. Don’t forget to prepare a set of tall and small cup to perfect your drinking. 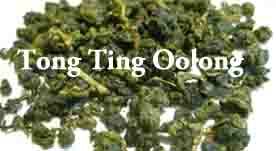 (See pictures in T-Accessories) Oolong tea helps to lower blood pressure, rejuvenate, and keep on stamina. 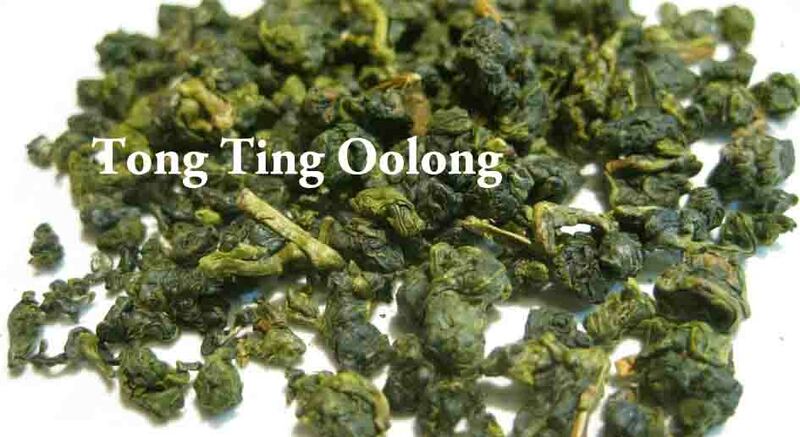 * Tong Ting Oolong 冻顶乌龙茶 tea has the specifications of sweet and slight vanilla aroma that comes from its natural leaves. This happens when the tea is processed during fermentation period. *Jin Xuan Oolong 金萱乌龙茶 tea has the specifications of sweet and milky aroma that come from its natural leaves. This happens when the tea is processed during fermentation period. Tea Gifts are available by request with no additional charge. For wholesale or horeca supply, please refer to our Wholesale section. To order, email us to koningspleintea@1teahouse.com (Email subject: Oolong Tea Inquiry) To easy contact us Whatsapp:+62-81299139683 / Line: 1teahouse or wechat 微信: thetstory. For international shipping, inquire us for delivery info.